To some, "The Right Start" represented good ideas and to others, well, it was just Patrick on his soapbox again. Both have merit. I do not have all of the answers. Most of the time, "its just me thinking out loud" and you being polite enough to listen. 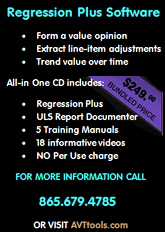 The Appraisal Scoop and various forums, serve as "quasi-mentors", providing news, commentary and direction to appraisers. With Web 2.0, we found a "missing link", one lost when the profession left the financial institutions to become a cottage industry of sorts. I began with "what if" and it will end with the same thought. "What if" does not represent the questions; it represents the possibilities and the answers. "What if" is an exercise for the mind imagination and spirit, designed to recognize the problem, conceive a solution, while developing enthusiasm to energize thought into action. I suggested "a la mode, inc." as an ally in our quest to shift direction and control (to some degree) our destiny. Some have written, suggesting that I am drinking "a la mode’s kool aide", far from it. Dave Biggers and a la mode "stepped up and took a swing", when the others we not even on the field. From Merriam-Webster, "Touchstone is a noun that can be a test or criterion for determining the quality or genuineness of a thing, a fundamental or quintessential part or feature. From Wikipedia, "the metaphorical use of touchstone means any physical or intellectual measure by which the validity of a concept can be tested, akin to "acid test, litmus test, etc." I like both of these because they embody "testing and fundamentals", something many appraisers never learned because their mentors never taught or stressed them. 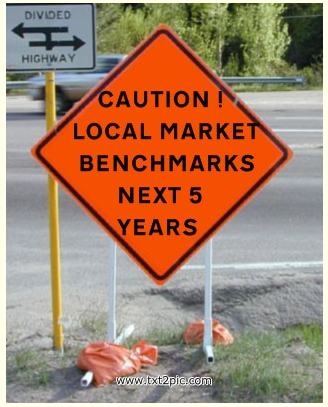 From my viewpoint, touchstones are benchmarks and "benchmarks are fundamental to appraising". In my "grand scheme" of things, no plan would be perfect without a series benchmarks to measure where we have been, where we are and project, where we could be, in the market and our profession. Touchstones serve as "road signs", forming a map that all can read and understand. What "touchstones" should we have? In part one, I referred to touchstones in the form of standards and I believe that would be a good place to start. Other areas would include providing "market measures" in a uniform format (the Housing Market Addendum) or what we did in the form of a "Clarification to the Scope of Work" addendum, that provides the client and readers with a reference, common to all appraisal reports. 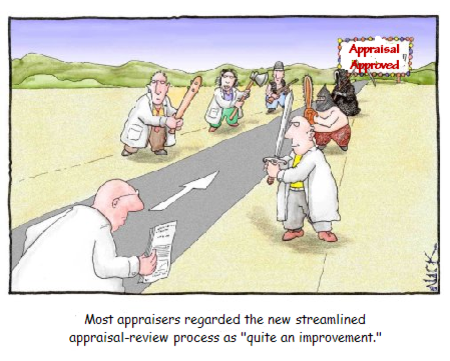 What should we mandate for all residential appraisal reports (that would provide the "actions of our peers" and define "generally accepted appraisal practice"), to impart a new standard of care? Wachovia and RELS have "Housing Market Conditions" addendum's. Are they adequate, too much, too little? Could we improve them and in doing so, better communicate with clients? Most appraisals are for home loans that involve some form of Federal underwriting (purchase or sponsorship by Fannie, Freddie, HUD, VA, regulated lenders, etc.) and therefore, the taxpayers underwrite the risks. As such, it would only seem logical that taxpayers should get something in return. The argument is the GSEs and others provide the taxpayers with “loan availability” and that is true, however when those same taxpayers continuously have to foot the bill for bailouts, I am not sure that this is such a good deal. In this morning’s news, “Fannie & Freddie bailout expected to be $100-Billion”. I do not think “America” had that in mind. No one expected housing to lose money, including Congress, when the GSEs were authorized. That was then and this is now, so we need to look at this more as a taxpayer’s investment. We want “return on” and “return of” of our money, so what else should we be getting if not our money back? Since County Assessors are “government sponsored” as well, why not give them “some help” in the form of a copy of each appraisal completed? I have heard the arguments that appraising for assessment purposes is “way different than for loan purposes”, but we share basic value principles and techniques. 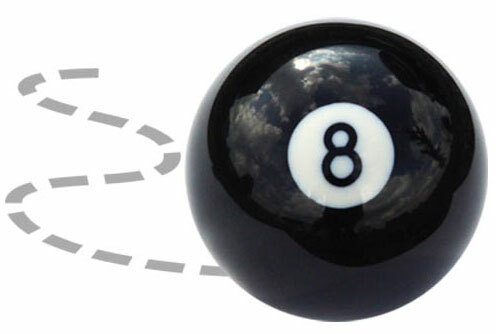 Essentially, the elements of valuation are the same, the applications slightly different. Even if we stock county assessor offices with “reviewers”, it would be a step in the right direction. For those that read the first two parts of “The Right Start”, we are about to enter “uncharted waters”. With the advent of the HVCC (Home Valuation Code of Conduct), once again we are hearing calls for “unionization”, “guilds”, etc. It is not that I think that unions are bad; it is simply that I have never been much of a joiner. I don’t want to be on a picket line or signing up new recruits. I would rather be watching a game and drinking a beer. Since we already have numerous “professional associations”, do we need another or perhaps just something different? The problem is not the lack of associations, but rather the absence of “one association”, that represents “all residential appraisers”. By different accounts, there are more than 100,000 licensed residential appraisers in the US. When you add the number of trainees, I would expect a 50% or greater increase. The memberships of the AI, ASA, NAIFA, etc. include residential and commercial (personal property and retired appraisers as well) and likely total less than half the number of active licensed appraisers, leaving the vast majority under-represented or without a voice. This is not about forming a “competing association” for “professional designations”; this is about “organization” to provide an “umbrella” that covers residential appraisers under one banner. Nationwide there are millions of real estate agents and the overwhelming majority are members of the National Association of Realtors. NAR members also join other organizations (Chamber of Commerce, Better Business Bureau, etc.) and sub-organizations (local MLS, Women’s Council, etc.). Many have designations (CCIM, GRI, etc.) 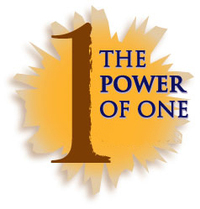 from different groups, however all are members of “one organization”, NAR and that is the point. 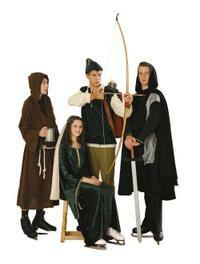 To me, the word "tariff" conjures up thoughts of Sherwood Forest, the Sheriff of Nottingham and Robin Hood. After all, tariff means "tax" or "levy" and the sheriff imposed and collected both. On the other hand, there was Robin Hood, well known for relieving the good sheriff of his "collected fees" and returning same to the rightful owners. While I am not suggesting we form a "band of merry men", over the past decade, the cost of doing business has risen considerably and fees have remained flat. When you consider the "tariffs" charged by the AMCs (Appraisal Management Companies), along with the "required turn times", for many it is difficult to survive, let alone have the time to take the steps necessary to verify the data and develop a reliable opinion. I read somewhere, that if you take the "pre-FIRREA" average appraisal fee and index it (adjusting for inflation and reporting requirements), today's average would be $700-$900 for a standard URAR, far from what is being paid by typical AMC's and well below that paid by most clients. Since borrowers "pay the fee" for "our objectivity", it would seem to be in the lender's interest to work closely with us, exchanging information on the market, keeping their staff up to date with issues and seeing we are paid well to "protect them". This should not be an adversarial relationship (yet often it seems to be). Clients should recognize and protect our role of "protecting them". Is Disclosure of a Free "Comp Check" Assignment Required? It is "a dimension not only of sight and sound but of mind", "a place of things and ideas", "between the pit of Man's fears, and the summit of his knowledge". (Rod Serling). 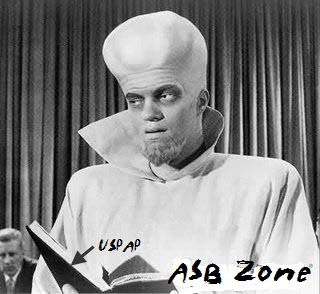 You are now entering the ASB Zone. . . Where questions are answers and answers are questions. 3. If you did a comp check and then received an appraisal request for a property you did a comp check for, but you didn’t do the comp check in order to get the appraisal assignment, then you don’t need to disclose that you did a comp check because the comp check was not done for the purpose of getting the appraisal request. However, if you did the comp check for the purpose of getting the appraisal request than you cannot do the appraisal because it was conditioned on doing the comp check. However, if you did the comp check for the purpose of getting the appraisal report and then received the appraisal report as a result of doing the comp check then you need to disclose you did the comp check in the appraisal you can’t do. Of course this does not answer the question: If I do comp checks for a client on a regular basis in the course of receiving work, or the client otherwise expects comp checks to be done in order to receive appraisal requests, does that evade the specific property comp check and appraisal request dilemma? One must concede the ultimate humor with these Q&A from the ASB. Who else could answer a question so directly and specifically and provide guidance for us grunts. In the end it is up to each of us individually to do right and maintain our own ethics. 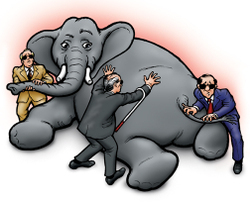 It is unfortunate that others will subvert the USPAP rules to their own ends. 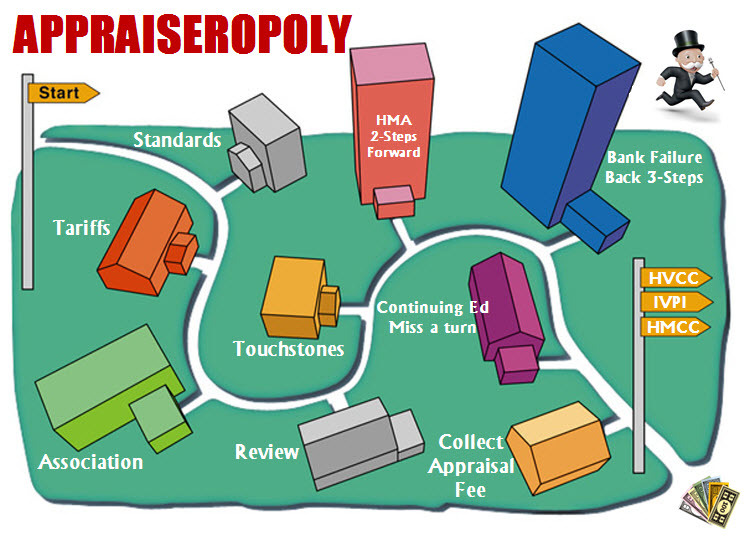 But the USPAP is not created to protect appraisers, its purpose and function is to protect the users of appraisal services and provide them the maximum amount of latitude in demanding appraisers do what they want. AUTHOR: George Dodd, SRA. Mr. Dodd can be reached by email at: GeorgeDodd@comcast.net or by phone at (804) 746-2270 . What would make things better for housing, lenders and appraisers? I am not talking about "quick fixes" for long-standing issues, FIRREA (Financial Institutions Reform Recovery and Enforcement Act) and USPAP (Uniform Standards of Professional Appraisal Practice) have proved such idealistic wishes only address the symptoms and do not provide the cure for what ails the appraisal industry. For the symptoms, we could save millions by prescribing aspirin instead of taxpayer dollars. "Appraisal pressure, take two of these and call me when the scamers have left the mortgage business". "HVCC too focused on appraisers and not focused on the underlying issues, take two of these and call me when the market corrects". 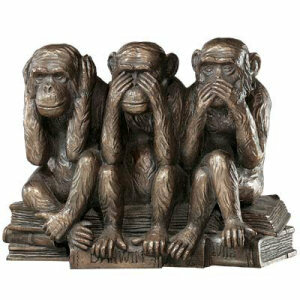 The past several years proved that FIRREA and USPAP failed to accomplish what they set out to do nearly 20 years ago. While well intended, they were misguided, as they applied to only "appraisers" and "regulated institutions" and as they left loopholes that allowed the players to "sidestep the intent". Like the gems above from the "powers that be", the HVCC and IVPI are well intended, but pose more potential harm than good. It remains to be seen, what changes may take place before the details arrive, but from many perspectives, they are both more "aspirin" when we need a "miracle drug". So, if we could get a "do over", starting today, what changes could be made to better protect "the public's trust"? What steps in a different direction might better assure John (and Jane) Q. Public that the "American Dream" is safeguarded by the appraisal industry, something envisioned by the authors of FIRREA and USPAP so many years ago?